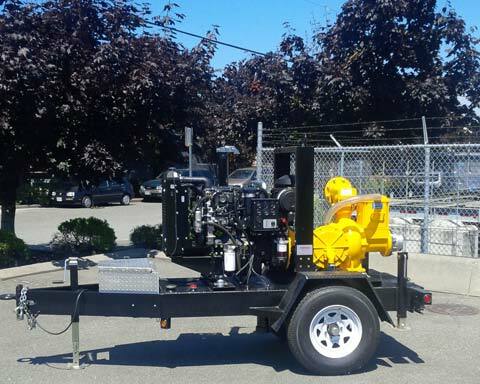 Custom built trailer and skid mount pump units ranging from 4”, 6” up to 8”. Also available built with sound enclosures. 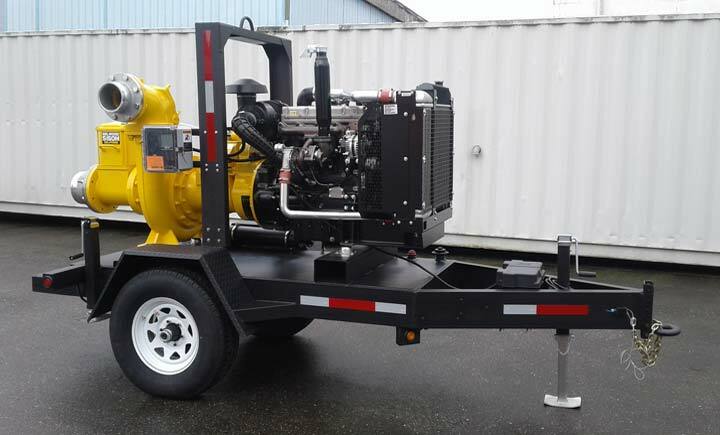 Thermex is fully equipped to provide you custom built dewatering and pump solutions with a variety of makes. 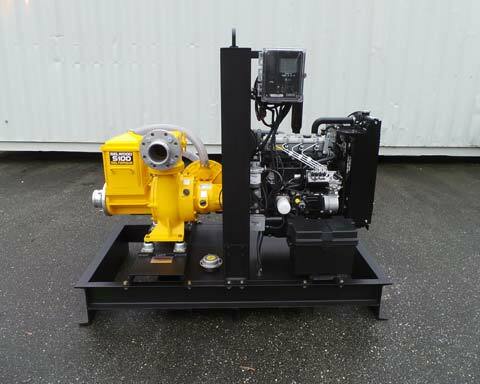 Our unique ability to design/build allows our customers to tackle those unusual applications.